In celebration of another year well spent with colleagues, CollabraSpace held our annual holiday party at the beautiful Grand Historic Venue in Baltimore! There was amazing food, beautiful decorations and a highly entertaining murder mystery presented by Do or Die Productions. We want to thank each team member and their guest for attending; we hope everyone had a fantastic time! 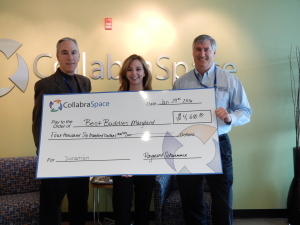 CollabraSpace is one of Baltimore Sun’s Top 100 Workplaces of 2013!  Getting to know our employees: How can a moustache make a difference?